Mine: A well crafted thriller. Some interesting plotting, exceptional acting from Afleck, Kendrick and Simmons among others. Much better than I expected. 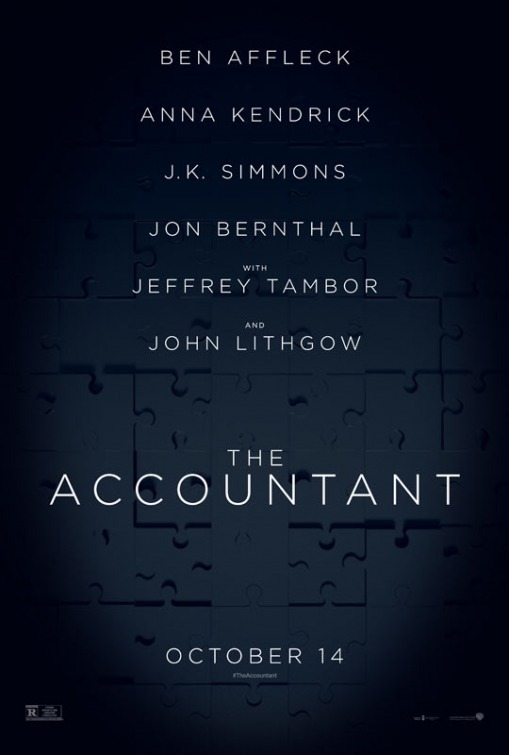 Leonard Maltin/Plot synopsis: As a math savant uncooks the books for a new client, the Treasury Department closes in on his activities and the body count starts to rise.